Vendas Novas, located in the municipality of Alentejo in the Évora district, is the third largest urban development in the area and the one that grew most dramatically in the last decades, with a total now of about 12,000 inhabitants. It is formed by two nuclei (Vendas Novas and Landeira) and seven urban developments – Vendas Novas, Landeira, Bombel, Afeiteira, Piçarras, Nicolaus and Marconi – all of which occupy a total area of 223 km². In terms of heritage, despite its recent history, the municipality of Vendas Novas has a an erudite historical centre, example of which is the building where the Artillery Regiment Nº5 is installed, once a former Royal Palace, that was ordered to be built by the king D. João V and that also houses a military museum. As well as this there is the Palace and Chapel do Vidigal (19th century) and a collection of chapels and churches that date from the 16th century. We recommend a visit to the Royal Chapel of the Palacio das Passagens, currently the Artillery Regiment nº5’s chapel. In this context the Museum of the former Practical School of Artillery, created by the school on December 4th, 1992 is also interesting. The public garden of Vendas Novas, which was inaugurated in November 1993 is a compulsory visit and lastly, do not miss the dance group and singers of the pioneers of Vendas Novas at the ethnographic and agricultural museum. 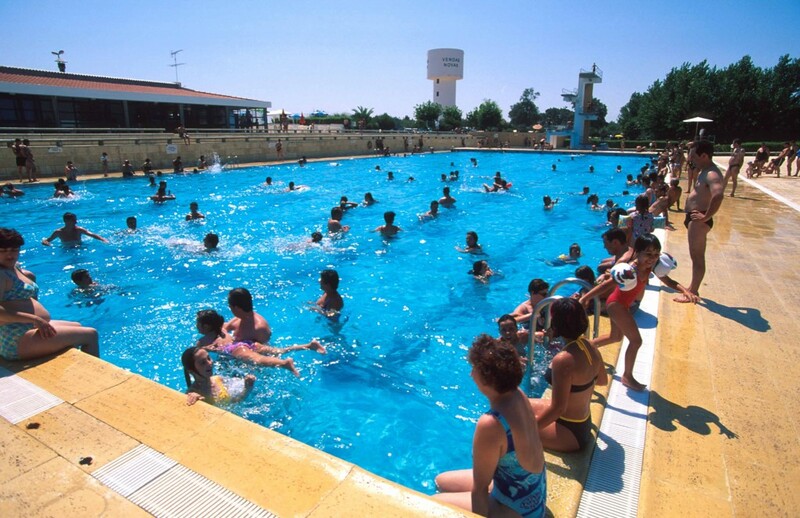 If you wish to relax, why not take a walk through the municipal swimming pools area and the municipal library, located next to the public garden. 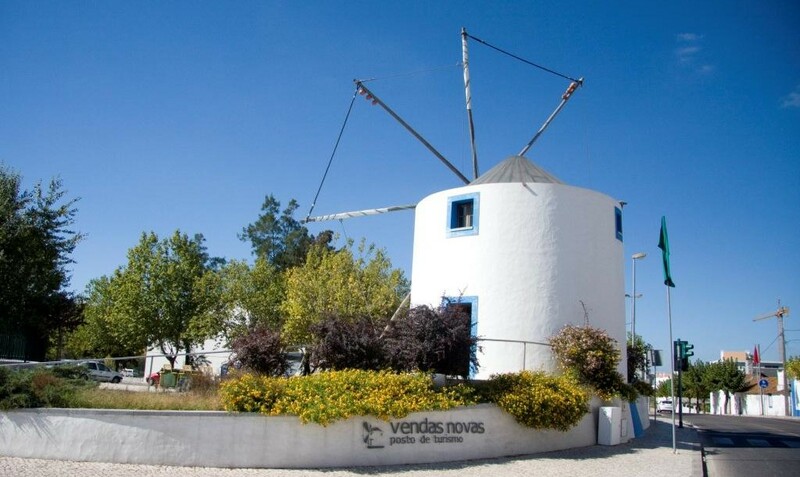 In addition to all the gastronomy that characterizes Alentejo cuisine and is rooted in the area, Vendas Novas has a secret that will always make visitors want to return. When you are in the city, head to the Boavista area and in any café or restaurant order a delicious Bifana pork steak (registered brand since 2011). Vendas Novas and its traditions invite an awakening of the senses. The simplicity and dedication of its inhabitants, the flavours of its gastronomy and local products and the knowledge embedded in the genuine craftsmanship typical of the Alentejo, are all watching over the preservation of the cultural and traditional identity. The raw materials are obtained from the great quantity of products that the land offers: market gardens and orchards, extensive pine groves and cork oak forest, pork and milk from free ranging pigs and sheep, the carefully tended vineyards… The final products are sustainable, local and of great quality. Gastronomy: “Bifanas de Vendas Novas” (pork steak), “migas”, soups, stews … and the local sweet, the pomegranates. Artisan crafts: Handcrafts made from cork, wood, onion leaf and corn sheaths; hand painted and embellished porcelain, tiles and ceramics, fabrics and textiles; oil paintings, embroidery, jewellery and trinkets. Local products: Wines, sausages, honey, fresh cheese, fruits (especially oranges) and pine nuts. Vendas Novas celebrates several different activities throughout the year, but the most outstanding is the Fiesta Mayor, which takes place on September 7th. 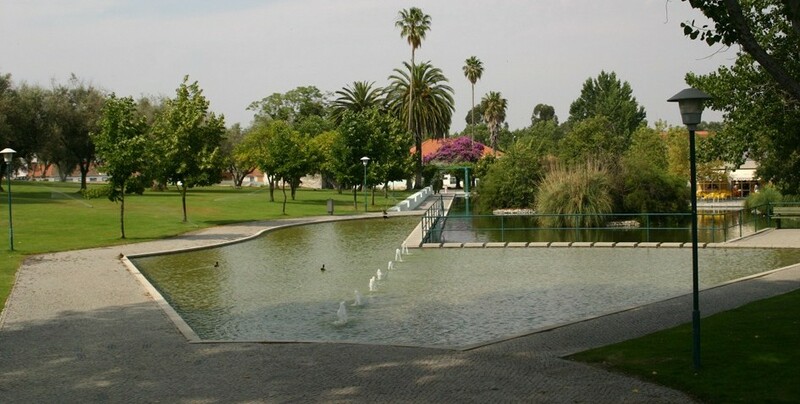 The municipality offers a variety of hotels and accommodation and a selection of options for catering. Source: Information supplied by Município de Vendas Novas.